Sometimes a concert is much more than music. Sometimes it’s a social catalyst, a defining event that brings together people from different countries, cultures, and generations to achieve something remarkable. And that’s what will happen when the groundbreaking Chilean band Inti-Illimani team up with US-based Latin roots group Los Llaneros for a concert on May 17, 2015 at the Cedar Cultural Center in Minneapolis, MN that will also be streamed online. More than a moment on stage, the collaboration will support a school thousands of miles away, the Sol del Illimani School in Santiago, Chile, run by Inti-Illimani. The event will include students from Blake School in Minneapolis performing with the band. 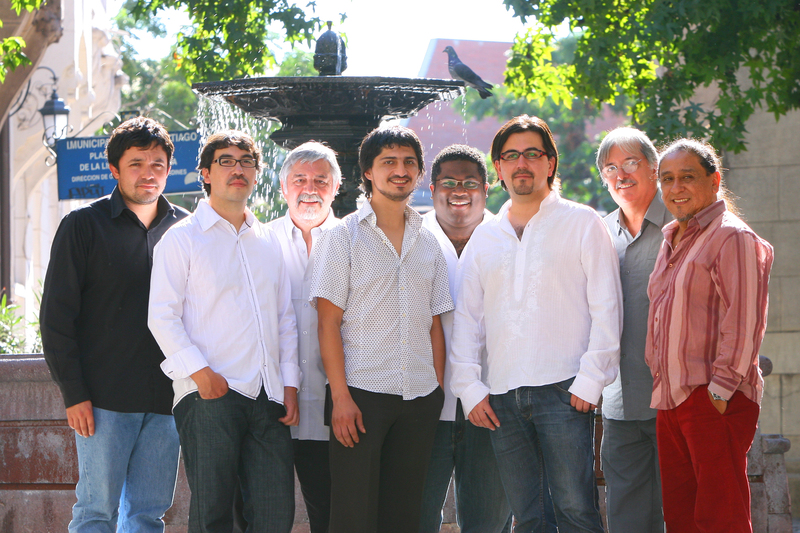 "The concert is very important for us in terms of our educational project, because we hope to sensitize audiences and encourage people to support the project, a project which aims to rescue–through education–the deprived youth sector of a neighborhood that has many needs,” explains Jorge Coulon, one of Inti-Illimani’s founding members. Throughout their career the eight-piece group has continued to release music and perform globally, keeping the political and social fire that first sparked all those years ago. Sol del Illimani School is a way for them to give back to the community that first nurtured them, and to encourage the young, not only as musicians, but as people. Band members give money, time and experience to the school. “We’ve already established that music is an outlet, a possibility of enriching them - not transforming them into musicians but rather into better human beings,” observes Coulon. Music and the arts are firmly at the heart of the curriculum, but not at the expense of math and the humanities. After almost being forced to close, Sol del Illimani became a charter school to continue in existence. It led her to music. Stein learned the cuatro and other instruments to accompany her singing, then formed the quartet Los Llaneros in 1978. 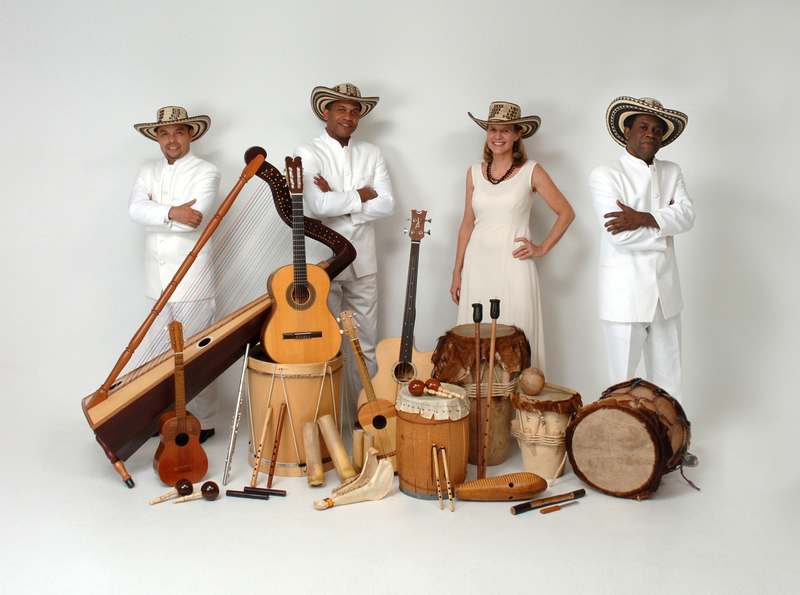 Los Llaneros play the music of the Llanos region along the Orinoco River of Colombia and Venezuela, with its unusual, dense rhythms and tricky harp melodies, music that’s both energetic and haunting. It might originate at the other end of South America from Inti-Illimani, but the musicians share a similar ethos and passion. And a desire to help the young. 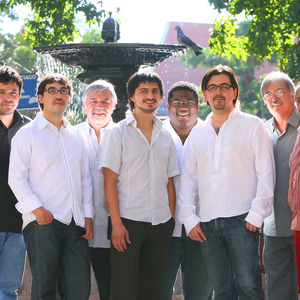 This coming together of separate parts of the continent offers something unique, a true cultural experience, as well as exposure for the music of the Llanos, so rarely heard elsewhere, and a chance to hear two Latin ensembles with deep histories. “The encounter with Los Llaneros in this concert is also important because it means the coming together of the music of two parts of South America,” says Coulon. “We represent the southern part, and the music of the Llanos in the north is an important part of the Latin American musical identity as well, because of its rhythmic complexity and also its musical beauty." The bands will perform their own sets and then play together in a rare conversation between the two traditions, a thrilling evening for a good cause. But there’s more: A group of students from the Blake School in Minneapolis will play panpipes with Inti-Illimani on the band’s classic arrangement of “El Tinku,” and sing chorus harmonies in “Aguacero’e Mayo,” a traditional Afro-Colombian call-and-response song to be performed by Los Llaneros. Chile, the Orinoco, and Minneapolis. Three very different points on the map. But for one night they’ll come together and show that harmony and magic can be universal. And the ones who benefit are the children who truly need it.